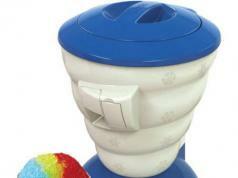 So you would like to make ice cream for your kids at home? 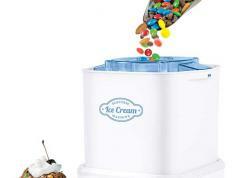 The Chef’n Sweet Spot Instant Ice Cream Maker can help. 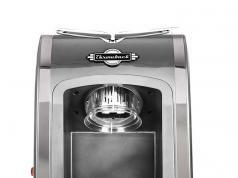 Simply pour mixed ingredients on its surface, scoop, and turn until your ice cream is ready. 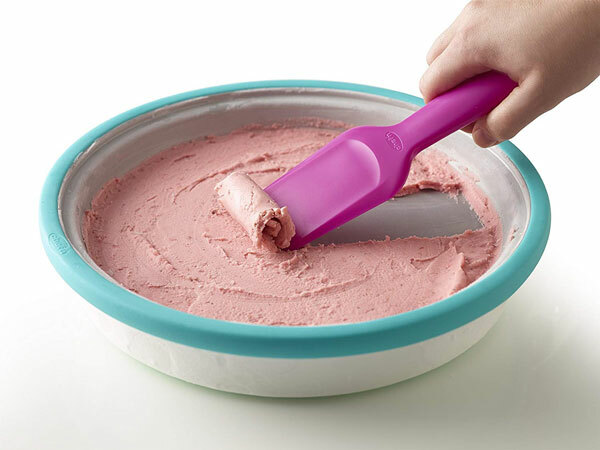 You can make frozen yogurt, gelato, and other treats with this.